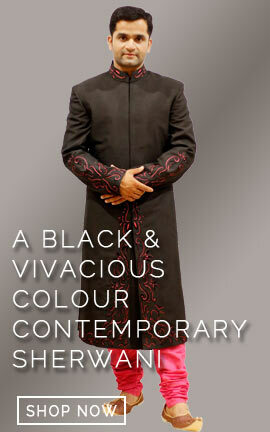 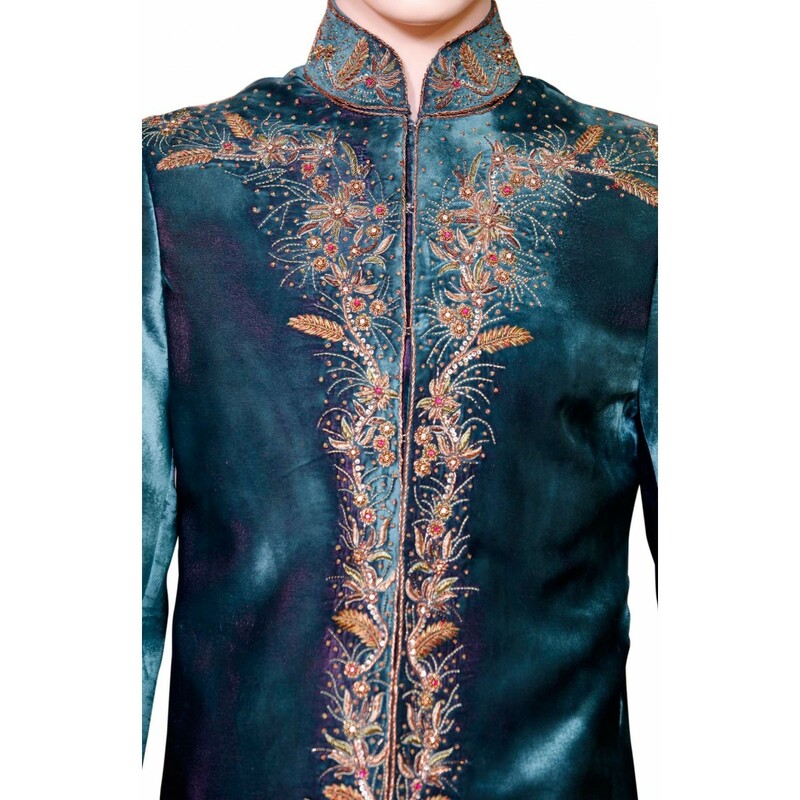 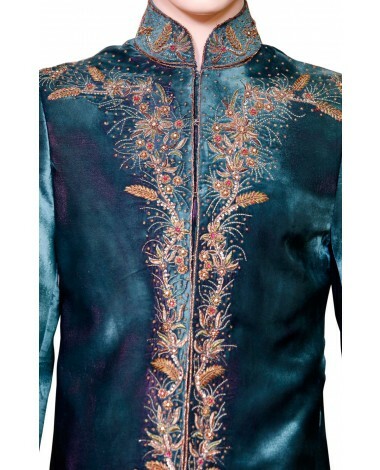 his indo western sherwani is made up of high quality velvet fabric. 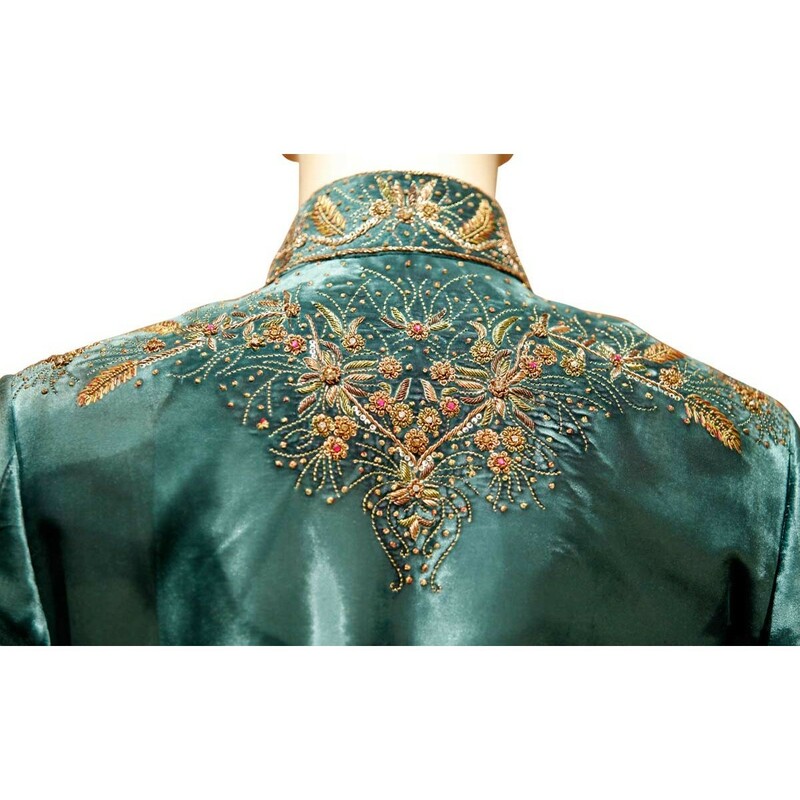 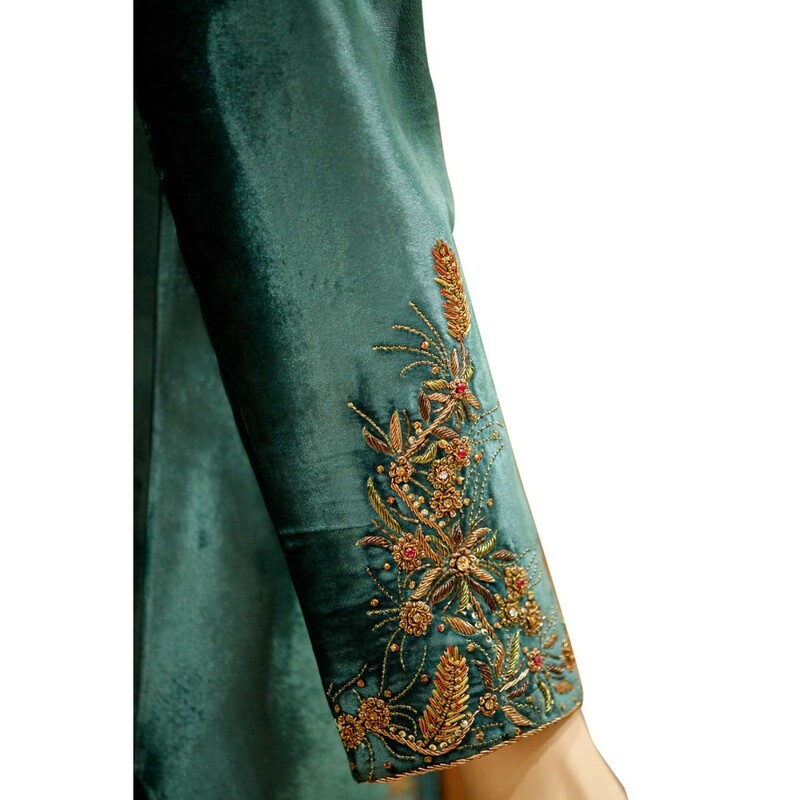 Front neck part to lower end of the sherwani as well as sleeves are designed with high quality fine embroiding thread. 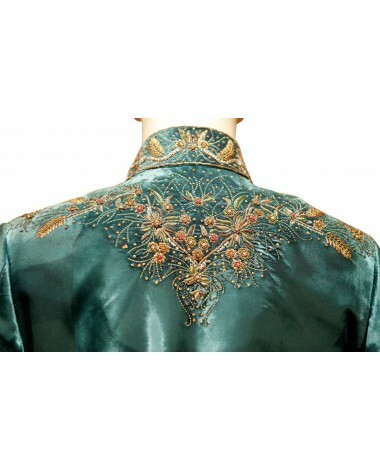 Suitable for wedding occasion. 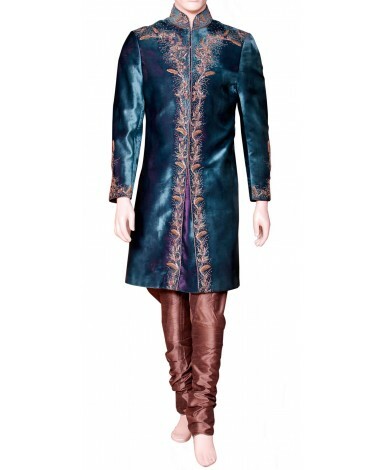 This indo western sherwani is made up of high quality velvet fabric. 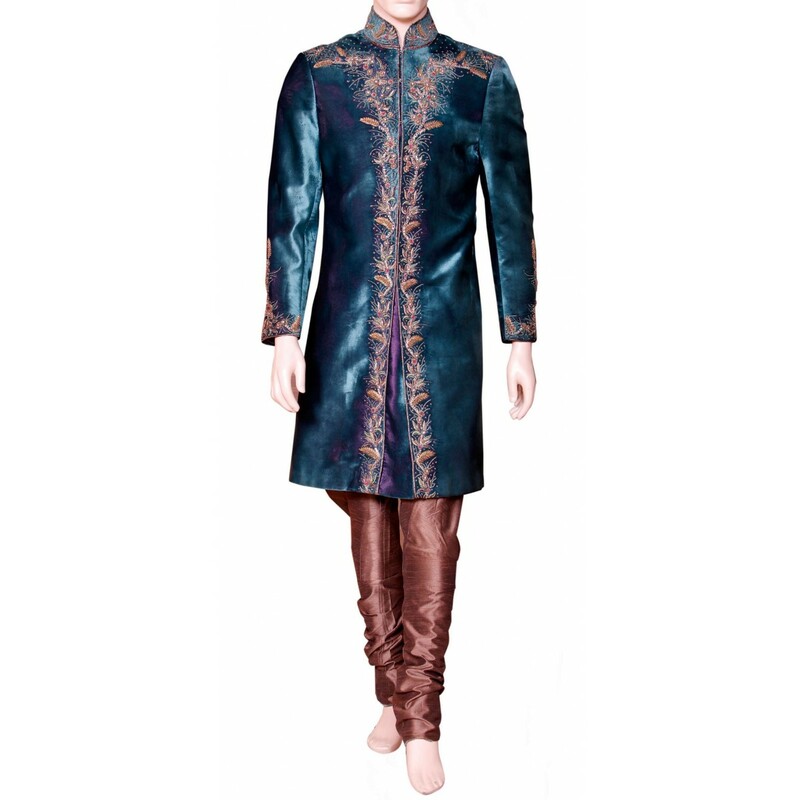 Front neck part to lower end of the sherwani as well as sleeves are designed with high quality fine embroiding thread. 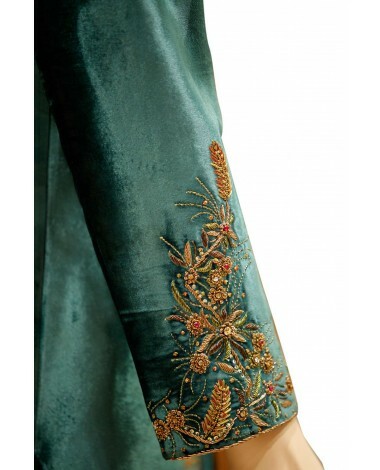 Suitable for wedding occasion.